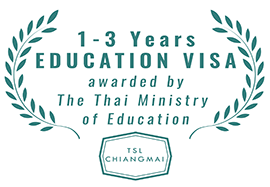 If you stay in Chiang Mai long-term, you will probably come across the need to get a so-called Residence Certificate from Immigration. The easiest way to get a Residence Certificate (or otherwise called proof of address or address declaration) is from the Immigration office, but you can also get it from your Consulate or Embassy. 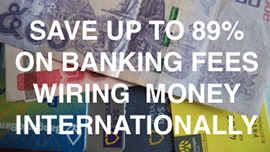 Normally, the fees at Consulates and Embassies are higher, while the conditions to get it can be stricter. This is because often, your Thai papers need to be officially translated, then legalised by a Thai legalisation office (both steps can sometimes be combined in one if you choose the right translation office) and finally legalised or certified by the Consulate or Embassy, but of course this depends on your country's policy. 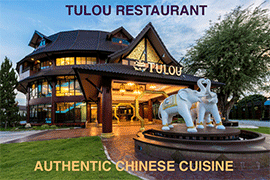 Also, not all countries have Consulates in Chiang Mai, so you'd have to travel to Bangkok to get it. For this reason, most people just resort to Immigration to get it done as the paperwork needed is fairly simply and straightforward and it's free. The only big drawback is that it can take a long time before you can pick it up, as of now a staggering 5 weeks (!). If you have a Work permit or a Yellow House Book with your name in it, you don't need a Residence Certificate anymore, these documents can serve a a proof of address as well. If you're absolutely not in a hurry or you can plan well ahead, you can get a Residence Certificate entirely free of charge, provided you follow the right steps. The only thing you need is time to wait and time to queue up. A free Residence Certificate can be obtained from the Immigration office at the airport. The approximate waiting time is 4-5 weeks. You need to queue up for this between 8:00 - 10:00 am, outside of these hours Immigration does not take in any requests for this. If the quota is full for that day you may have to come back the next day. Proof of address: this must be a rental agreement of a condominium, a house, or a serviced apartment for a minimum of 3 months. Most of the time, a shorter term booking at a hotel is not accepted. If you own a property, bring the title deed (chanod). Orginal passport and copies of relevant pages (photo page, visa page, entry stamp, departure card). If you didn't make copies before you came, there is a copy shop on the G/F. TM.30 slip which is the proof that your landlord has reported your stay. If your landlord didn't do this, too bad, you're now sitting in front of the Immigration officer and you've got to pay the fine of THB 1,600. (Then later, try to get that money back from your landlord, even though it's the landlord's responsibility, you may not be able to retrieve that money.) So, before you come to the Immigration office, make sure that you've got the TM.30 slip or check it with your landlord. If you don't have it, it may be cheaper and easier to use an a special agent in the same building. If you don't have the time to wait for weeks, then there is no "official" way to do it faster, there are only obscure ways to get it done within 1-2 days by paying a fee to a visa agent. Almost all visa agency offices in Chiang Mai offer such service, probably at a rate of THB 1,000 up. Officially, Immigration officers are of course not allowed to accept a "fee" to expedite a government service that ought to be carried out free of charge, but when you politely ask the information desk or the officer in charge of the Residence Certificate requests, you may or may not be referred to someone sitting at the side of the counter who is named as an agent and can do it for you. Things were easier in the old Promenada offices, where a "no name shop" was handling all such cases, but at the newly renovated offices of Immigration at the Airport, surely the same services are provided. For the expedited service you would need the same documents, but often the agent is able to sideskip some strict requirements, such as the TM.30 slip. That could be a big advantage if you happened to have forgotten to arrange for that when you entered Thailand. 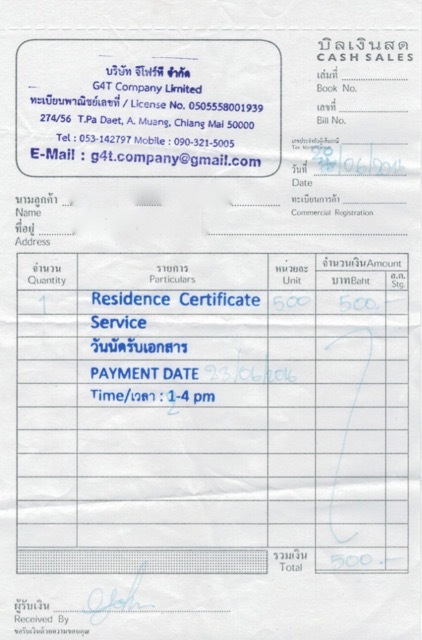 The typical fee for the expedited service is THB 1,000 but some agents may add a surcharge to that. You can usually pick up your Residence Certificate the next day or 2 days later after 2pm. So if you don't have the TM.30 you can actually save yourself some money (THB 1,600 - THB 1,000 = THB 600) and trouble by just using a special agent and be done with it. Note that the residence certificate you get from Immigration is only 30 days. 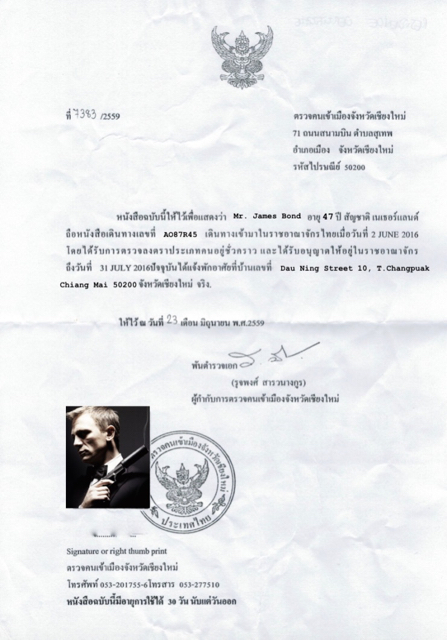 I paid a fee at the pattaya immigration office and was able to open a thai bank account on my 30 day tourist visa. Just smile and act naive and talk money. Regarding your update, who do I need to speak to to get the expedited service and do I need a TM 30? UPDATE Oct 2018: it’s now possible to get residence certificate same day at the new immigration building, pickup at 5:30pm. Charge is 1000 baht. 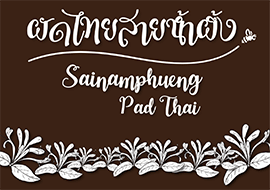 The old service of picking up next day is still available, pickup at 5:30pm, charge is 500 baht. I presume the “free” one is still available if you want to wait 2 weeks, but I didn’t ask. How does this apply now that Chiang Mai immigration is no longer at Promenada? I don't want to wait 2 weeks, I need the certificate so I can renew my driving license and buy a new car. I went to 'no name office, and it was fast but cost B1500. B1000 basic charge, B200 for 6x4 cm photos from the copy shop as passport size were refused. and B300 for no name getting the TM30 slip using my docs. I went upstairs to do it myself, but at 11 am was told to come back at 1:30 pm! Note: immigration need to have 30 days left on your visa to get a residency certificate. I was 45 days into my 60 days (multiple entry) and was turned away by the special service based on this. Went to the 'no name' place next to the photocopy shop on the ground floor today, Friday, 3 August, 2018. 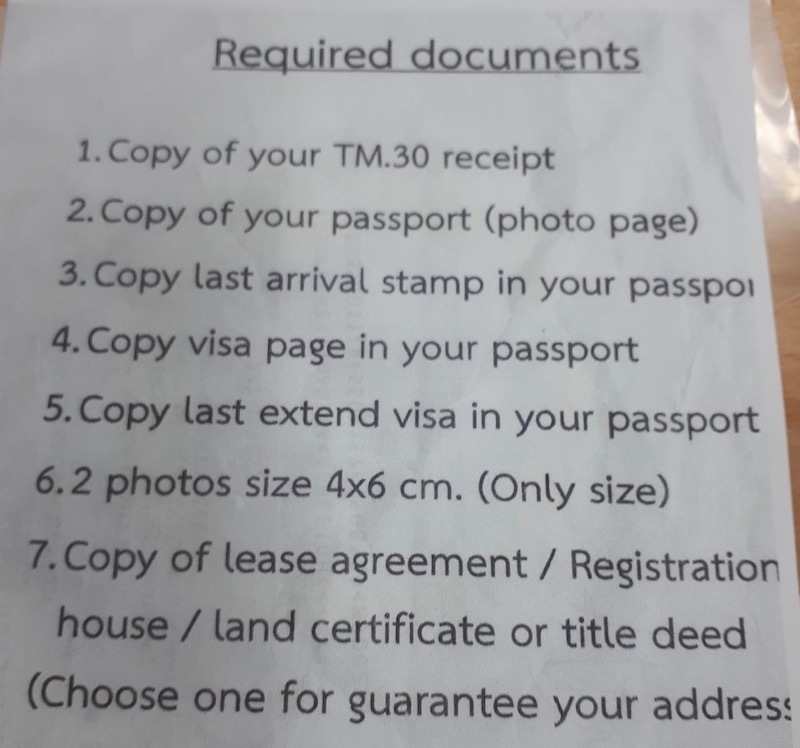 The required documents were: 1) original passport and its photocopies of relevant pages as mentioned above; 2) a photocopy of TM 30 slip (now they ask for it! ); 3) 2 passport-sized photos for the 1st certificate (and one additional if you need one more certificate); and 4) 1000 baht per certificate. I wasn't asked for the proof of address. The place was closing, so they couldn't be bothered to check perhaps. I had to write down the address on the form myself. They said I can collect mine on the next working day at 4:30pm. My wife just applied last week for the residence certificate, and it will be ready in 4 weeks. No Fee. Promenada 2nd floor, apply 9-11AM. If you want it faster, it's 500 Baht, and you get it the next day. In that case, apply downstairs at Immigration, Promenada.